Summary: The book sets itself sometime in the near future in a post-apocalyptic, perspective of the world, where a son and his father are one of the last surviving “good guys.” In this book, both of the protagonists remain nameless, the book begins with the boy and his father both waking up while suffering from a nuclear winter, which is dominated by rain, snow and almost freezing temperatures. Unfortunately, the pair decide to head south for the almost endless winter. While on a constant alert for shelter and food, along with the fear of other belligerent survivors or cannibals. movie, because it had strong themes of the father-son relationship, survival of the fittest and how humanity had broken down because of the apocalyptic event which took place. Additionally, this book was also highly recommended by Mrs. Accorinti for me to read, which is one of the other reasons on why I selected this book. book because the book was quite ambitious, and used constant foreshadowing and used cliffhangers at the end of each of the chapters. Furthermore, this book somewhat kept me wanting to read, because it I wanted to know what was going to happen to the pair, at the end of the novel. Summary: Jacob Jankowski, in his nineties, is agonized by memories of his past as a vet for the Benzini’s Brother’s Most Spectacular Show on Earth after having jumped, unknowingly onto their circus train. The circus management decided it would better to let him stay instead of kicking him off after finding out that Jacob was studying to be a vet and could take care of the show animals. There are three amazing characters that Jacob meets working on the show. First is August Rosenbluth, the schizophrenic circus boss who befriends Jacob. Second is Marlena , the star of the equestrian act that Jacob falls in love with. Last is Rosie, the show’s elephant that seems to be impossible to train until Jacob finds a way to get through to her. Why I picked it up: It looked like an interesting story. I’d never read a book about a circus before, especially a second-rate circus from the Depression Era. Lot’s of people said it was a really nice book, so I felt good about it. Why I kept reading it: It WAS an interesting story, different place, different time. It’s very well written with lots of detail and amazing characters. It’s also very heartfelt. Who would I recommend it to next: Anyone and everyone. Water for Elephants is a great book. Black Boy, by Richard Wright, is an enchanting non-fiction novel which follows the course of the author’s life from his childhood to his mid-thirties. Early on in his life and during his teenage years, Wright burns down his house in a freak accident, is abandoned by his father and is forced to move from place to place in order to make a sustainable living. As he approaches his twenties, Wright joins a Communist party in Chicago and eventually realizes the corrupt, mangled ideas which are entwined in his society. The primary reason I picked up this book was because of its tendency to appeal and connect to the reader in a personal way. The vivid imagery kept me hooked to this book and pushed me to read every single part. I would definitely recommend this novel to anyone who is fascinated by American society in the early 1900s. 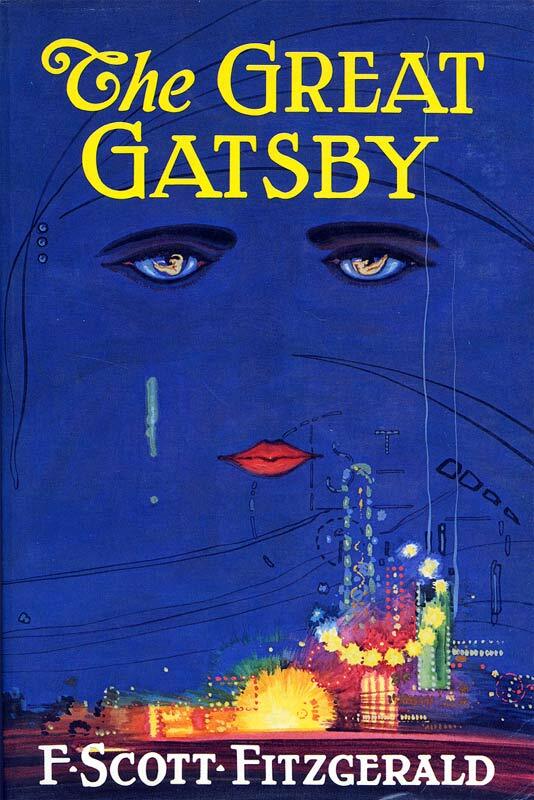 The Great Gatsby by F. Scott Fitzgerald, originally published in 1925, is an “American Classic” that can still be enjoyed today by much of America’s modern youth. For those with an appreciation of the beauty and elegance so often associated with lifestyle before the Great Depression. Fitzgerald does an exquisite job of bringing the characters to life in such a way that demonstrates how the “roaring twenties” shaped their lives. 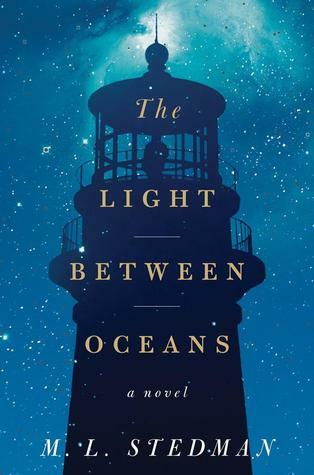 The novel follows Nick Carraway in the summer of 1922 as he both stumbles and soars through trials of romance, deception, and action. One of the things that make The Great Gatsby so unique is that while the novel is told from Nick’s perspective, he does not end up seaming to be the main character; after all he is not for whom Fitzgerald named the book. This of course proves interesting, as the reader hears Nick’s thoughts and feelings despite the fact that it is not he on whom the novel focuses. Readers who fear of being bored with books that take to long to even begin to develop a plot have nothing to be concerned of with this novel. Fitzgerald jumps right in, beginning to set the stage for a wonderful story before you even turn the page. The Great Gatsby provides a wonderful sense of entertaining reliability with such tag-lines as “Old Sport” with out becoming overly predictable. Because it has elements of human nature that are timeless, this novel has survived decades in American bookstores shelves. For that reason, and many more, the human nature of this amazing novel makes it a necessary addition to American homes. A Street Car Named Desire, by Tennessee Williams, is an amazing novel that demonstrates how love cannot take place between two lovers under harsh conditions. Blanche is the main character in the story and experiences love but it just cannot happen. She visits her sister, Stella, in New Orleans and falls in love with one of her husband’s best friend. However, the relationship between Stella’s husband and Blanche is very stressful. Thus she is unable to love her husband’s best friend. Blanche has a very mysterious past and Stella’s husband is very curious and suspicious of her and once he finds out that she was sleeping around, he immediately informs his best friend. If only Blanche was truthful and did not hide her past from the one she loved, she could have still been with him. If you were to pick up this book in your local library, you would be nothing but satisfied. I personally enjoyed reading this novel, as I believed that the storyline and plot had to deal with everyday life scenarios. I would personally and strongly recommend this book to any reader who is interested in books that deal with realism and true love.